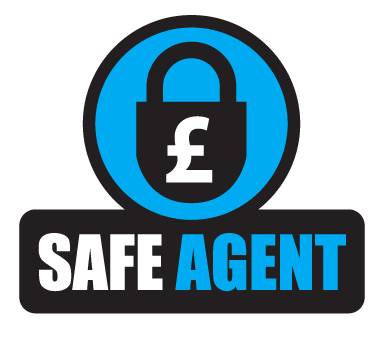 Who can you trust to look after your property? How can you have peace of mind when letting it out for the first time — especially if it’s been your own home? 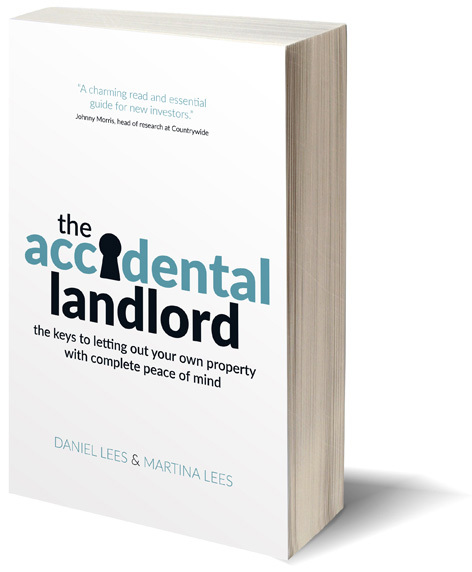 The Accidental Landlord, an Amazon No1 bestseller, takes the worry out of letting. It gives you the knowhow to navigate the post-Brexit world of jittery prices, tax changes and 140-plus landlord laws. And it shows you how to succeed, even using your property as your first step to financial freedom. Plan Straight-talking advice on financing, tax and estate agents. Property Market like a pro. Plus, all the legal musts. People How to find — and keep — good tenants. Paperwork The essentials on contracts, deposits and notices. Practicals Your 10 most common maintenance problems solved. It covers all the boxes you have to tick, summarised in one handy checklist. When the time comes, it tells you how to buy — and sell — more property, with a dash of wit throughout. 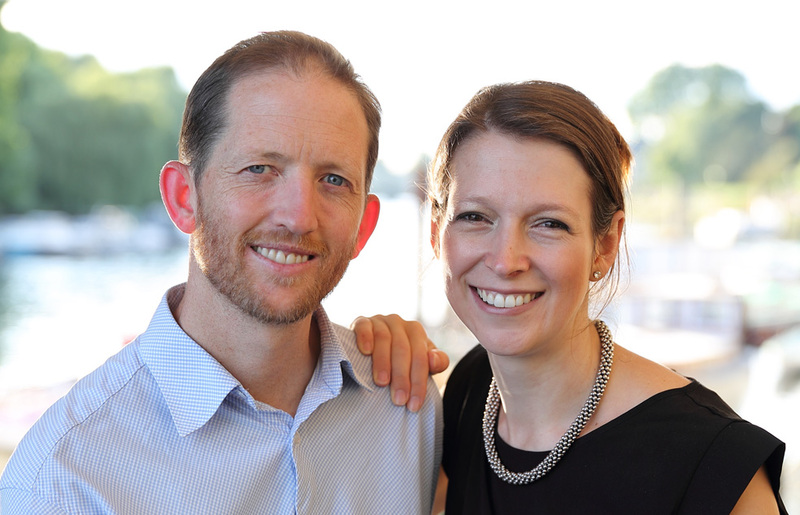 Daniel Lees and Martina Lees became accidental landlords when they got married — and now they can’t stop talking about property. Daniel founded the lettings specialist Swift Property, which looks after the London homes of accidental landlords living on five continents. Martina is an award-winning property writer for The Sunday Times.